Distinctive styling with rugged yet supple mesh makes this a great looking and performing mesh duffel. 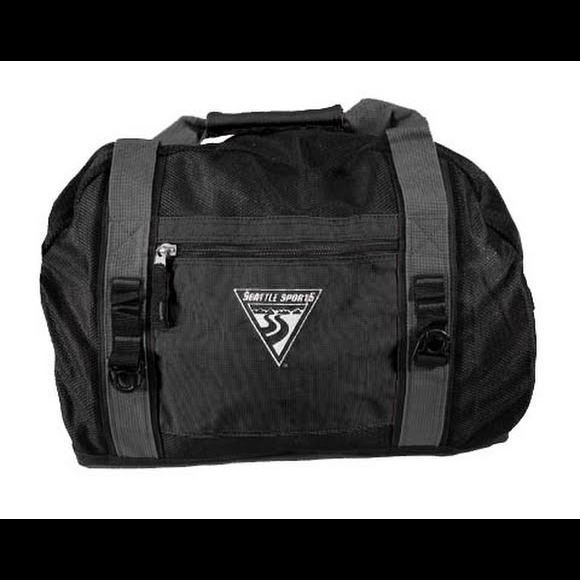 The Seattle Sports redesigned mesh duffel combines fine woven mesh with a tough polyester bottom help to keep debris out. An additional external zippered pocket and two inch wide handles with adjustable/detachable shoulder strap included.